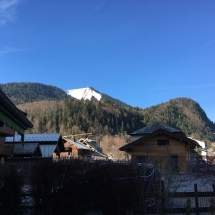 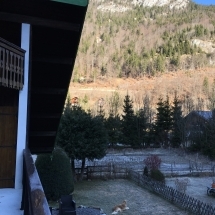 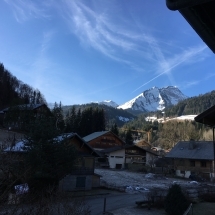 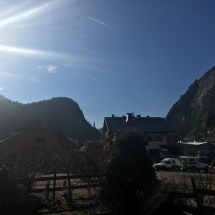 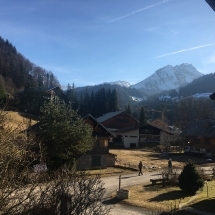 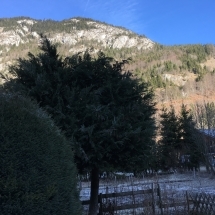 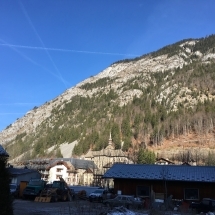 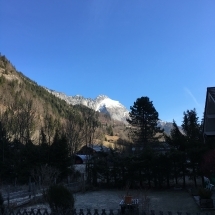 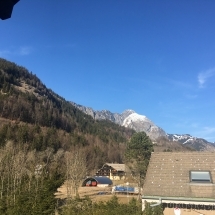 Here are photos of the views from various parts of Chalet Alys. 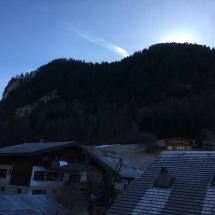 The Sun rises up the valley over Chapelle d’Abondance and arcs over Mont Le Grange then down into Abondance. 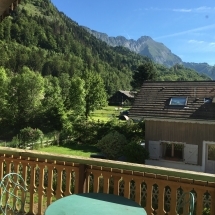 During the summer Abondance enjoys sunshine throughout the day including the evening sunshine. 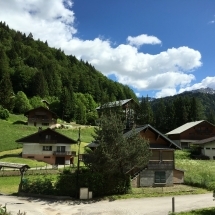 Chalet Alys always has some shade on one one side or other of the chalet.